I bought these wheels second-hand from a bloke on eBay. I just wanted to see what difference carbon wheels, and tubular tyres, made to the ride. Once I had received the wheels I spent ages deliberating about which tubular tyres to get. I was sure that I wanted 25mm rather than the more usual 23mm, after recently experiencing the delights of 25mm on my existing wheels. That narrowed the choice somewhat and I ended up choosing Schwalbe Ultremo HT Evo HS423 tubular tyres. 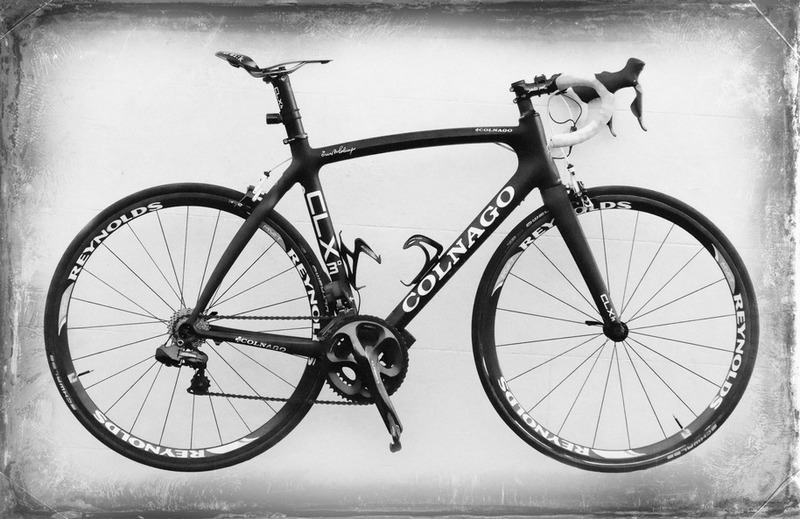 Once I had messed about fitting the tyres, I installed my old 12-25 cassette and stuck the wheels on my Colnago. 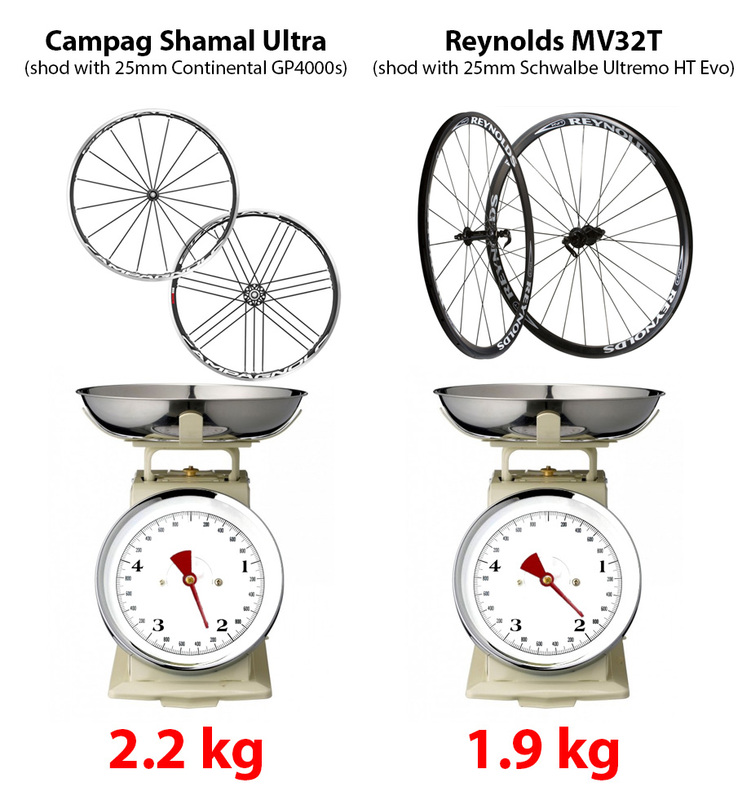 Weight-wise, when measured as fitted with tyres and skewers (but no cassette), the carbon wheels were 300g lighter than my Campag clinchers. That’s quite a bit lighter! To test them, I went out on this ride: They instantly made the bike feel faster, in terms of acceleration. They also make the steering feel a bit ‘twitchy’ – I assume this is because the lighter wheels, with lower rotational mass, offer less of the gyroscopic effect. One annoying aspect of the wheels is that the DT Swiss rear hub was extremely noisy when free-wheeling. In fact, on a later ride someone in the club said it sounded like I had lollipop sticks stuck in my spokes like we used to do as kids! The noisy hub wasn’t a problem as long as I kept on pedalling! On that first test ride I knocked 6 seconds off my year-old record for climbing Barn Hill. I didn’t think I’d ever beat that! A few days later I went out on this ride… … during which I knocked a further 9 seconds off Barn Hill! A week later I went for a ride with the club to Rye, during which the front tyre suffered a slow puncture. I took them off for my 200k ride, but will put them back on again once I have silenced that pesky rear hub!